Common features which are used in the "The Owl" are the form line which defines all the parts. Inner designs of the head use the Ovoid for the eye orbit, crescents and trigons defining facial symbols. The Body is accented with S shapes to represent the ribs and black crescents to show feathers. The wings have split U, trigon, ovoid and crescents. The Tail Feathers also consists of split U, trigon, and crescents. The owl is encircled by 4 trigons with the inner curves forming on oval. 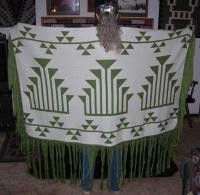 The edges of the shawl are bordered by a geometric basket design called Stairway to Heaven or Ladders to the Sky. 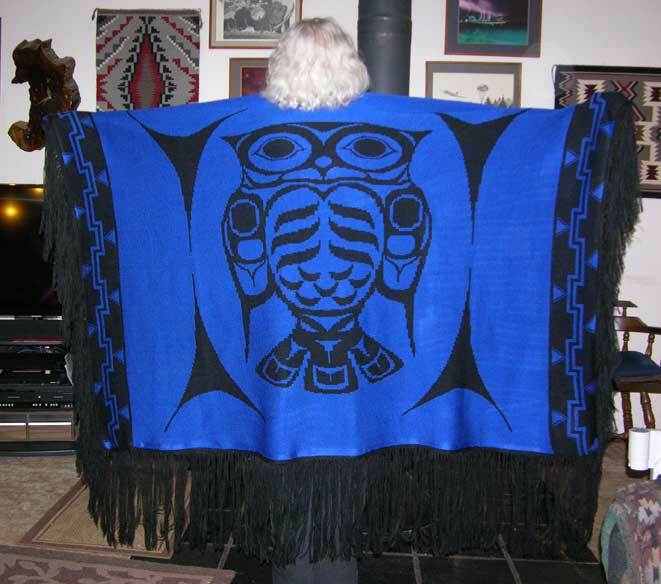 This interpretation of "Owl" is designed and hand loomed by Sharon Nani ~ Non Native Artisan ~ with the deepest of respect for the culture of the Pacific Northwest Indian Nations. Some Indian Nations say that The Owl was revered (honored) as being the guardian of the after-life - a highly respected emblem indeed. In California, a member of the Cahto and Covelo tribes said the owl was an omen or warning that something was going to happen. 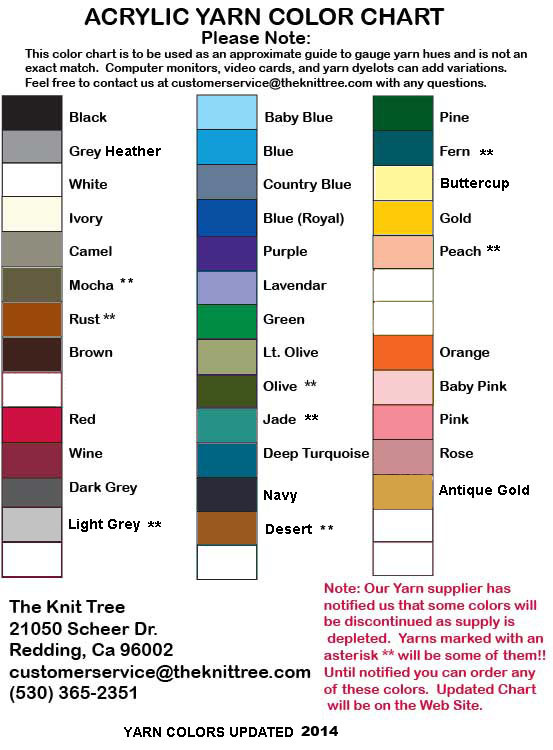 You can find more various symbolic meanings on the web site of the owl. In many tribes the owl has a sinister meaning. In the Northwest, it was said that the owl calls out the names of men and women who will die soon. Among the Sioux, Hin-Han the owl guards the entrance to the Milky Way over which the souls of the dead must pass to reach the spirit land. Those who fail the owl's inspection because they do not have the proper tattoo on their wrists or elsewhere are thrown into the bottomless abyss. 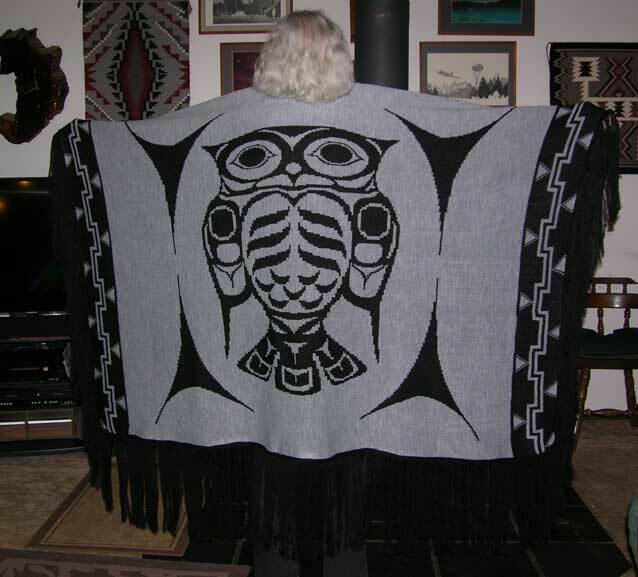 Do your own search and find out more about the owl depicted on this special dance shawl. 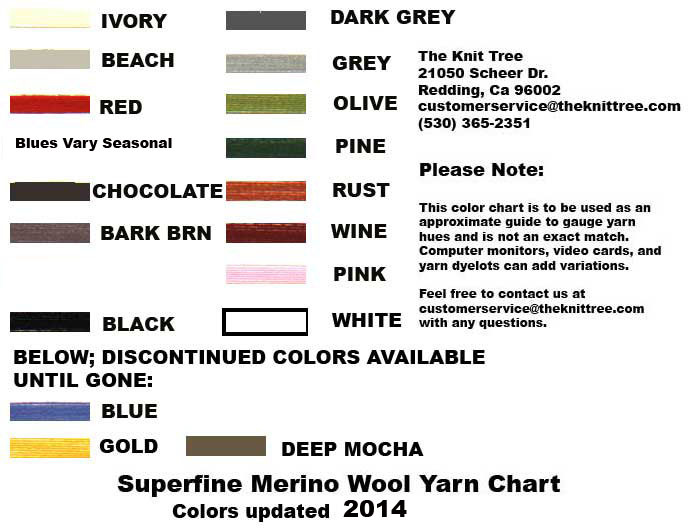 Select Fringe Length 10" or 18"
Submitted by Emailed in Review on Wed, 04/27/2016 - 15:06.